This is till date one of the best movie cinemas in bahrain for me. It is located in countey's the beat shopping mall. 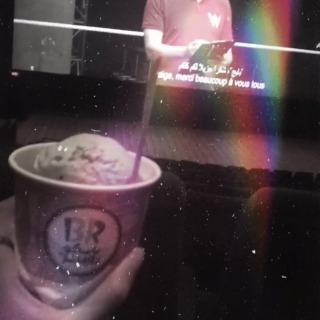 Food and…This is till date one of the best movie cinemas in bahrain for me. It is located in countey's the beat shopping mall. Food and beverages options are okay, similar to any other cinemas. Cinematic experience at City Centre mall is fine, but the parking on peak time can take very long making you miss the start of…Cinematic experience at City Centre mall is fine, but the parking on peak time can take very long making you miss the start of the show. 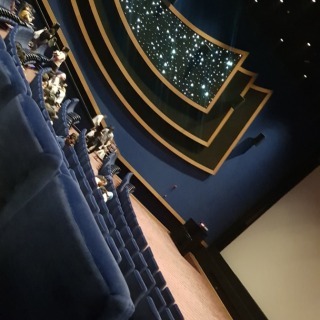 We prefer to go to Seef Mall for movie but the screens there are much smaller. With new malls coming up, hopefully the parking would become easier. Located in the city centre mall, this multiplex shows most of the latest movies - English, Arabic and Hindi. With the standard…Located in the city centre mall, this multiplex shows most of the latest movies - English, Arabic and Hindi. With the standard chartered credit card, you get 50% discount on ticket prices as well. 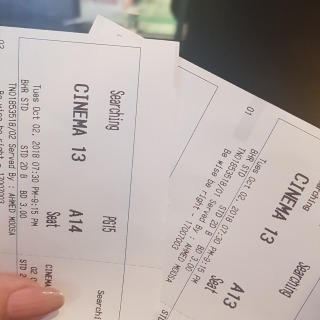 Best cinema in Bahrain wih releasing really nice and entertaining movies. 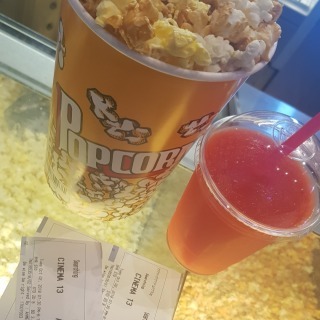 It's really worth a visit because of the nice movies…Best cinema in Bahrain wih releasing really nice and entertaining movies. It's really worth a visit because of the nice movies and excellent service.